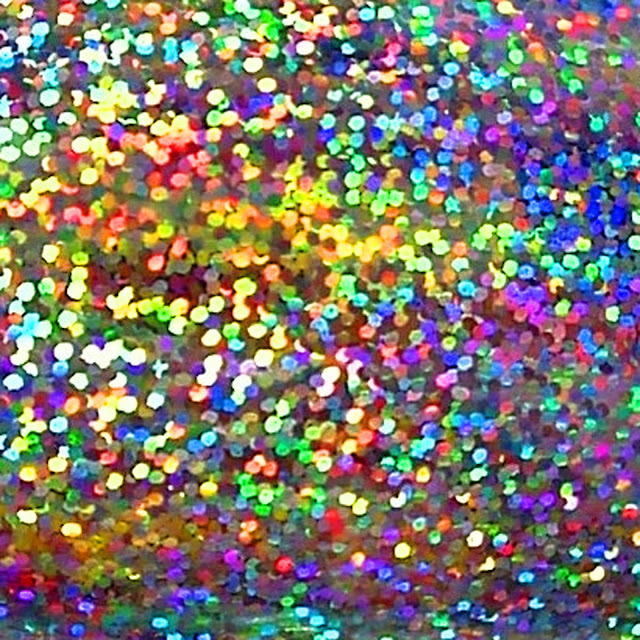 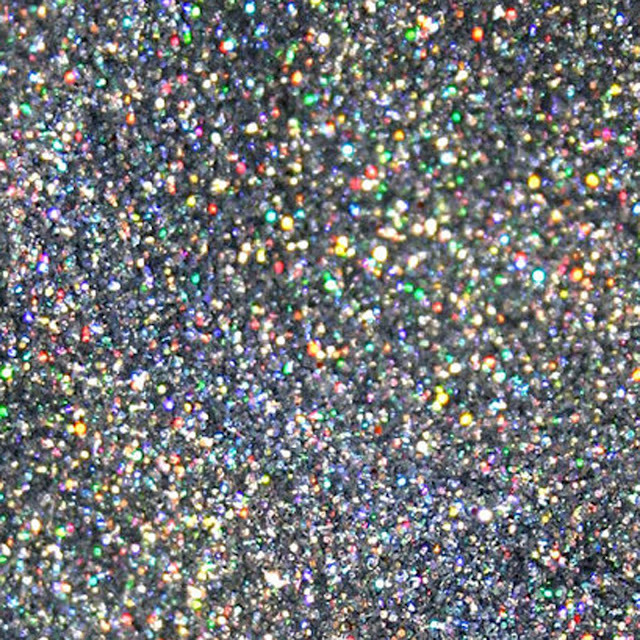 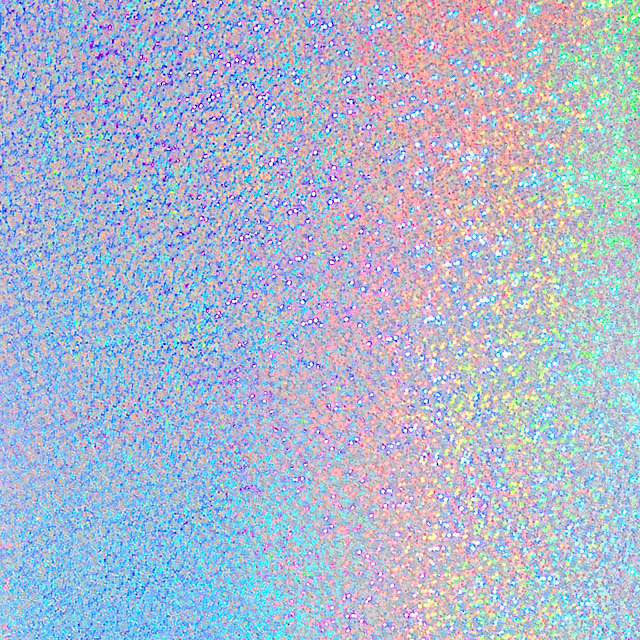 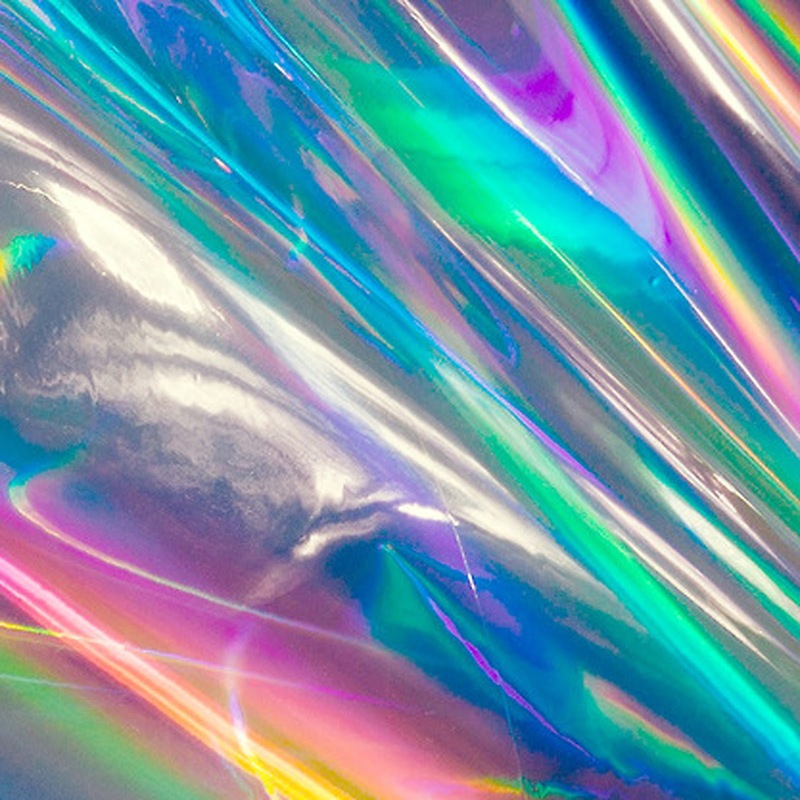 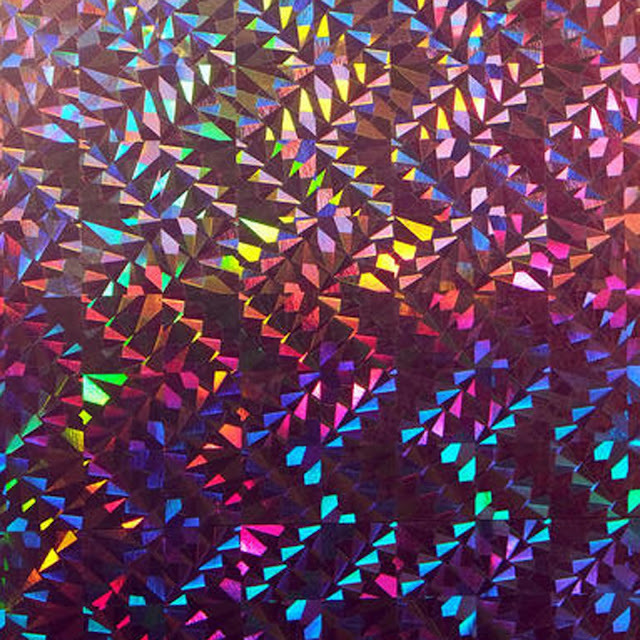 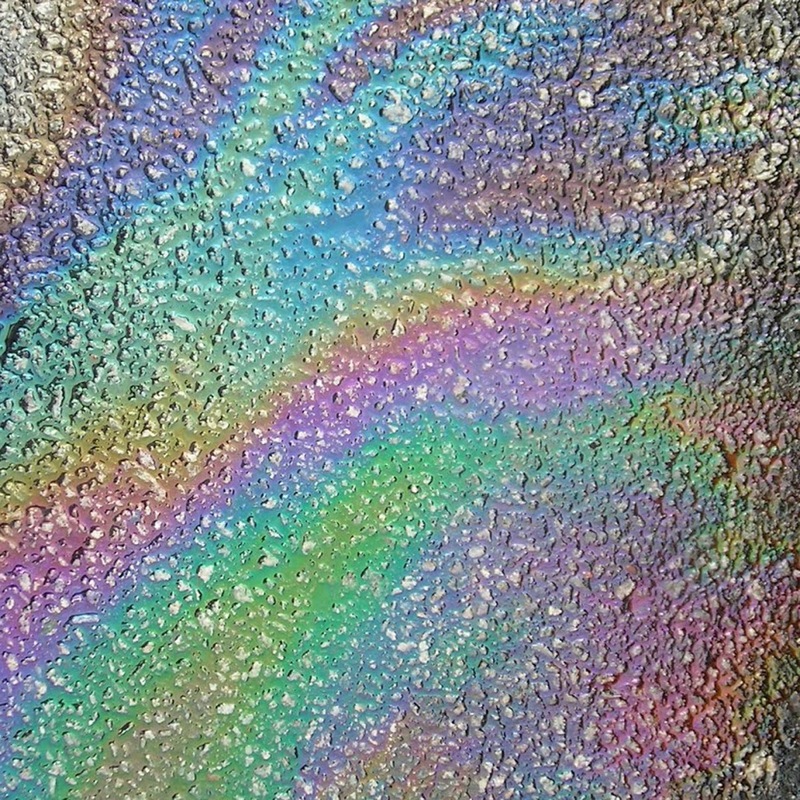 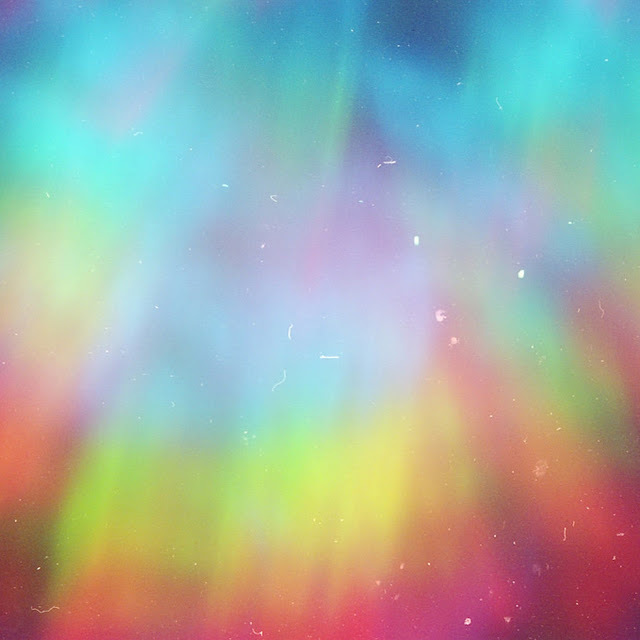 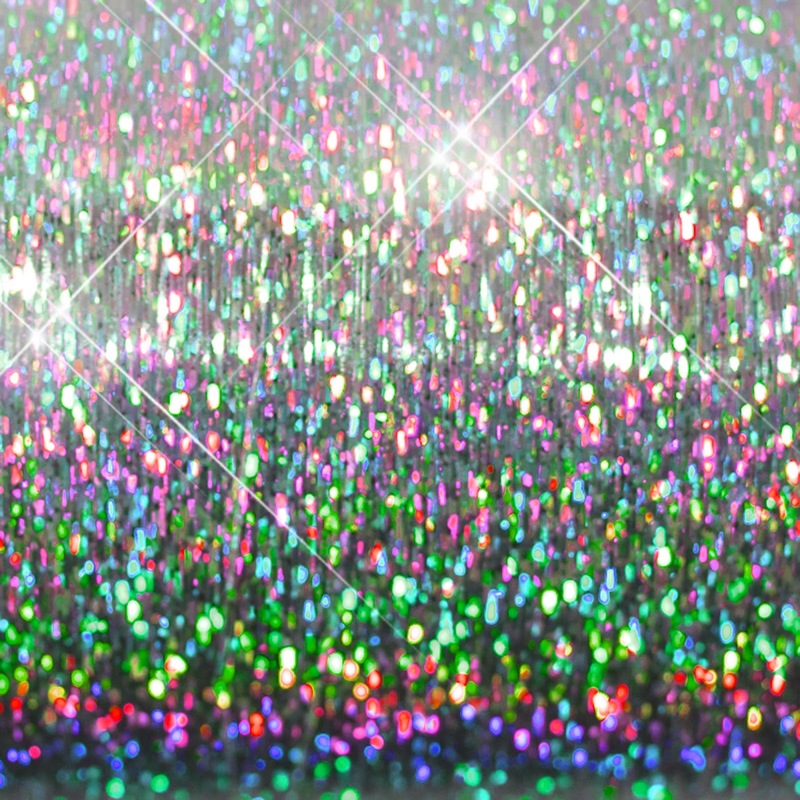 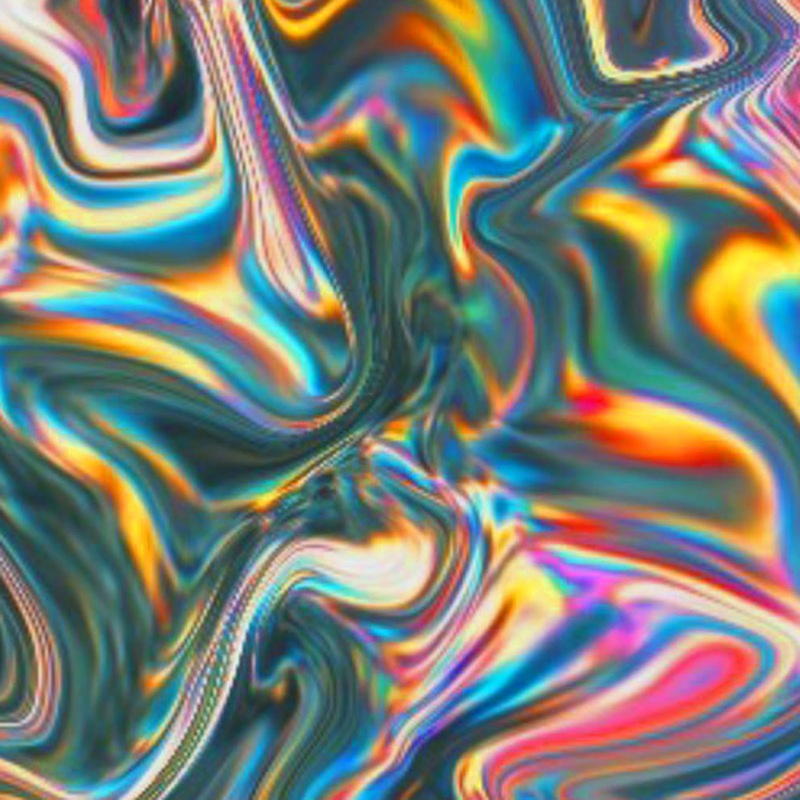 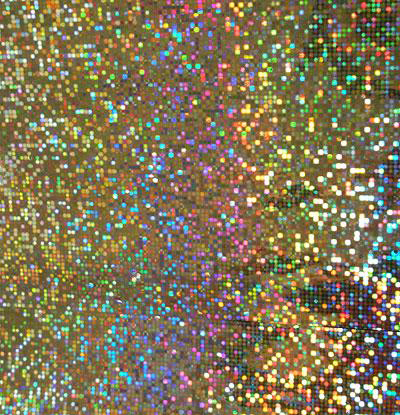 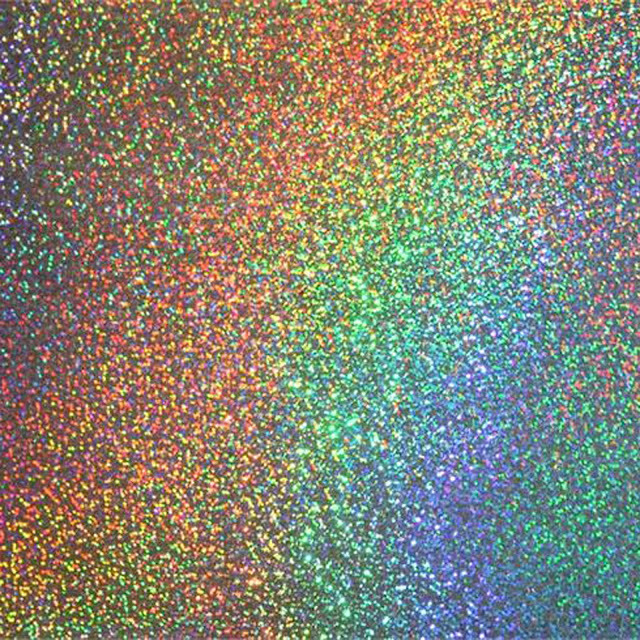 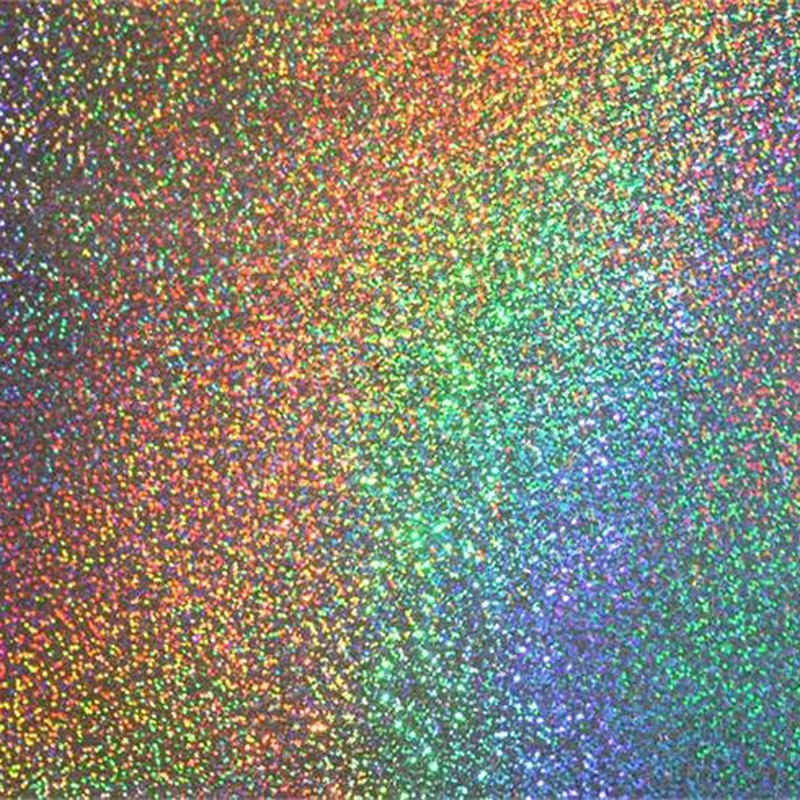 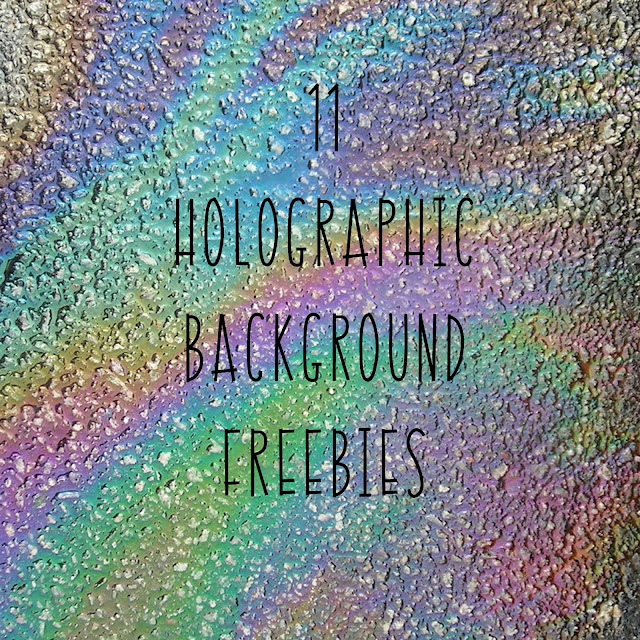 Gorgeous iridescent, glittery, and shiny backgrounds! 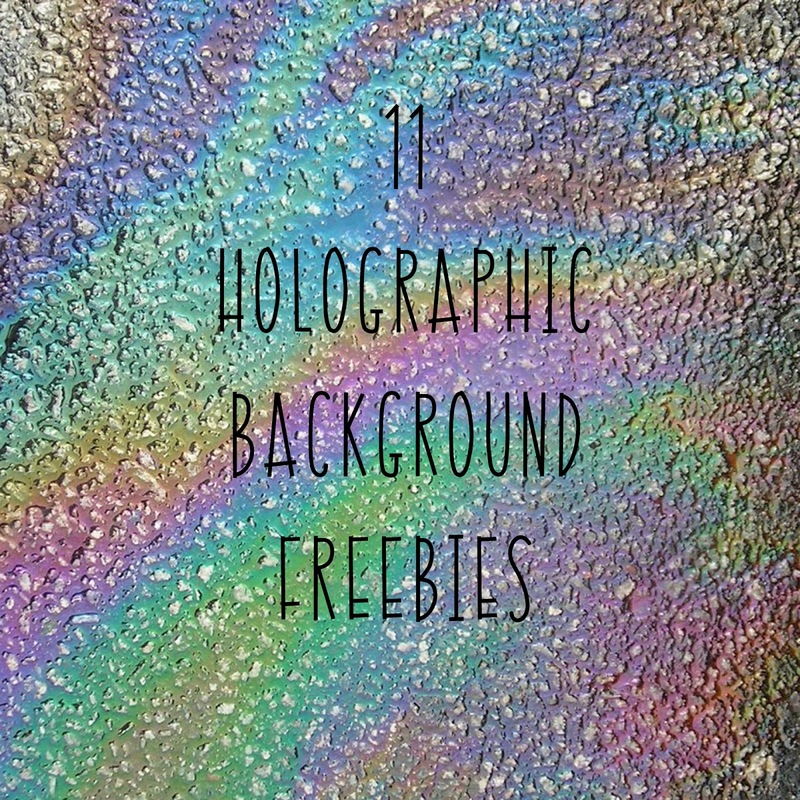 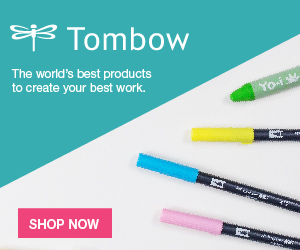 Great for wallpapers, invites, digital projects, printables...and more! 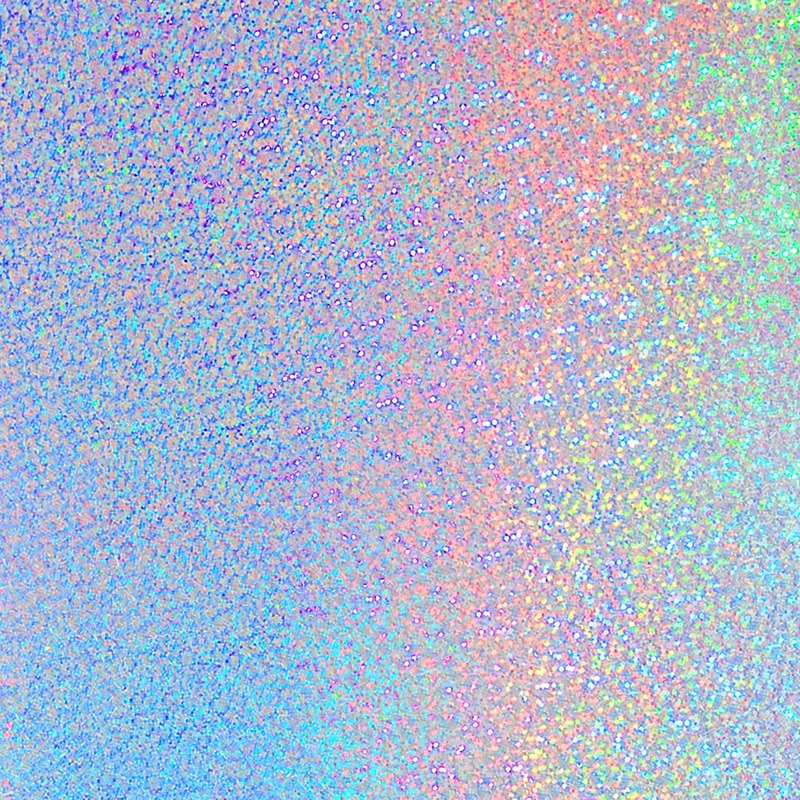 Free, for personal use only. 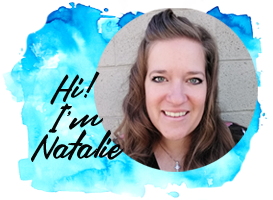 Please thank me by liking, sharing, commenting, pinning, following...etc!